The Kupferstichkabinett (Museum of Prints and Drawings) is home to a universe of 'art on paper,' with masterpieces by Sandro Botticelli, Albrecht Dürer, Rembrandt, Adolph Menzel, and Vincent van Gogh, Ernst Ludwig Kirchner and Pablo Picasso, and – more recently – Andy Warhol and Gerhard Richter. It contains works from 1000 years of the history of art, culture, and the media, ranging from the Middle Ages to the present day. The museum’s collection comprises a staggering 550,000 prints and some 110,000 drawings, watercolours, pastels, and oil sketches. The museum also contains illuminated manuscripts (hand-written texts adorned with exquisite miniatures) dating from the Middle Ages and the Renaissance, books with original graphic art, special portfolios, sketch books, topographical views and printing plates. 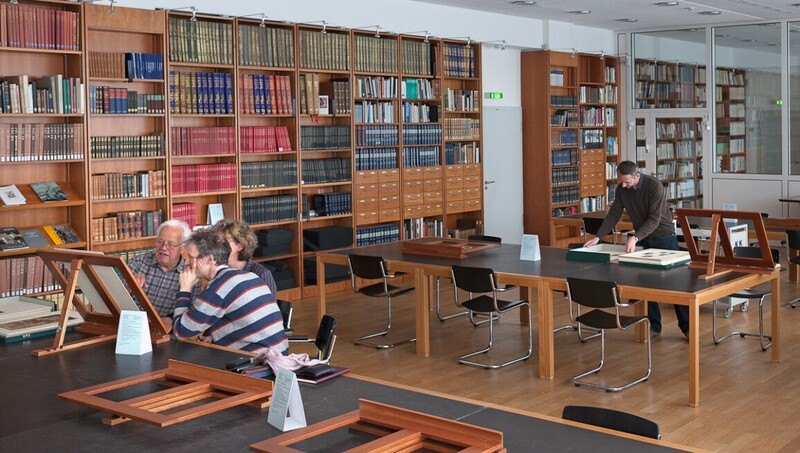 As a museum of the graphic arts, the Kupferstichkabinett is the collection, excellence, and exhibition centre for all draughtsmanship and printmaking, manuscript illumination, and artistic book illustration at the Staatliche Museen zu Berlin.